Gov. Tony Evers has sided with unions in a lawsuit seeking to overturn laws Republicans passed in December’s lame-duck session, asking a judge to block the laws immediately. Attorneys for Evers — who is officially a defendant in the case — told the court in a brief submitted Wednesday that GOP lawmakers had substantially interfered with Evers’ powers as governor, which are guaranteed by the state constitution. The lawsuit filed by the Service Employees International Union and others in organized labor contends Republicans violated the state constitution’s separation of powers guarantees by granting too much executive power to the Legislature. 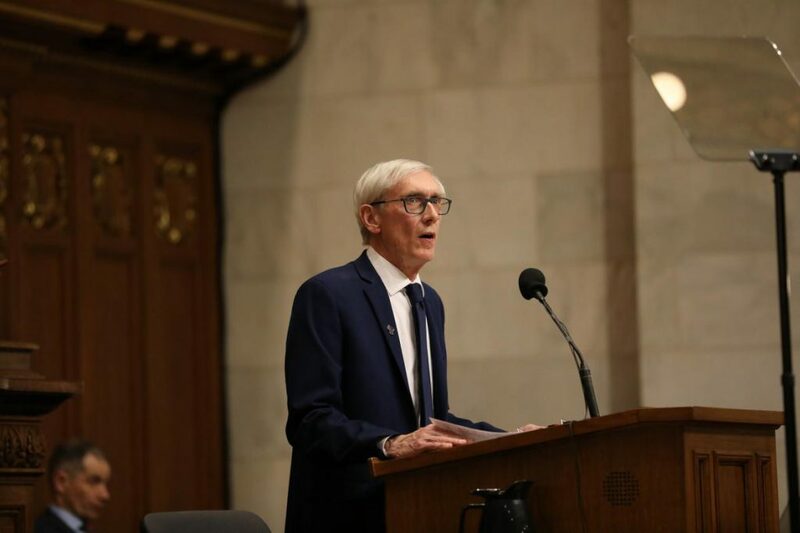 In their brief supporting that argument, Evers’ lawyers focused on the law’s new requirements for state agencies that are under the governor’s control. Those agencies will now have to submit and publish “guidance documents” for a wide variety of decisions they make in state government. The governor’s lawyers contend the new requirements will also result in some guidance documents not being published. 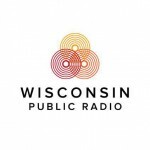 Evers Sides With Unions In Lame-Duck Lawsuit was originally published by Wisconsin Public Radio.